Looking for executive coaching or career development? 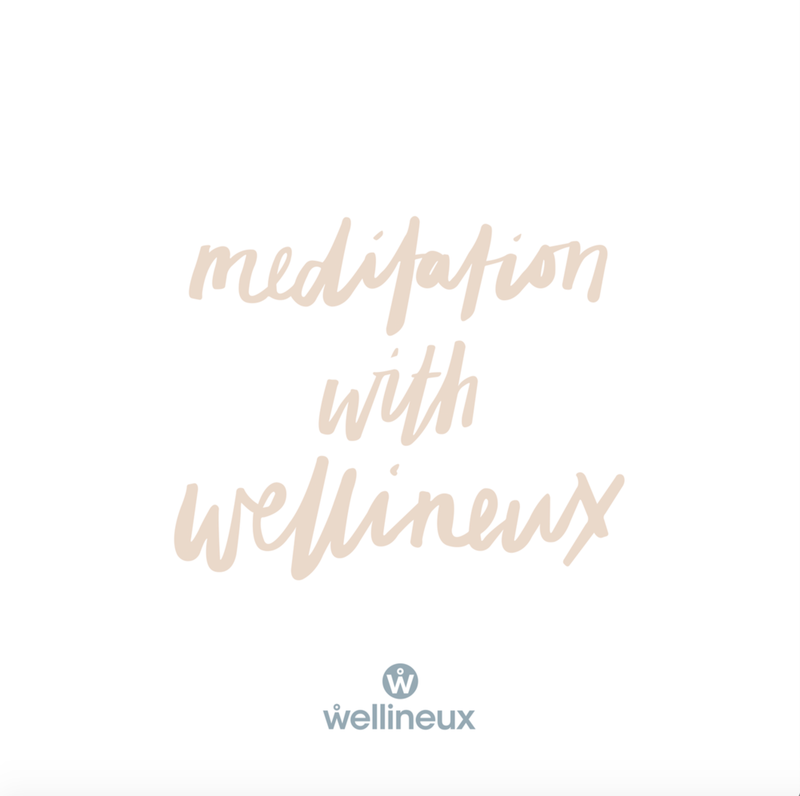 Wellineux’s Self Discovery Mentorship Program provides a hand selected mentor to create a plan that incorporates mindfulness training to move you forward without sacrificing your wellbeing. If you’re seeking to make change within your life, but unclear about what that looks like or how to get there, Wellineux’s Self Discovery Mentorship Program will support you. Your hand selected mentor will guide you to dig deep to uncover your authentic you, to gain crystal clear clarity on your unique direction, and will help you to create a powerful plan for change, all the while ensuring that your day to day wellbeing stays front of mind. you're looking to live a life that reflects the real you. In this free 15 minute consultation, Wellineux founder Amanda McMillan will guide you to the mentor that is right for you and answer any questions you may have. If you’re looking to build confidence, leadership and the skills you require to perform at your peak in your work and in life, Wellineux’s Executive Mentoring Program will benefit you. Your mentor will support you in achieving impressive results in leadership, creative thinking, courageously communicating and succeeding in your most authentic manner, working with you to take deliberate and authentic action towards the results that matter most to you. you hope to make a lasting difference through your work. In this free 15 minute consultation, Wellineux founder Amanda McMillan will guide you to the mentor that is right for you and answer any questions you may have about the process to come.